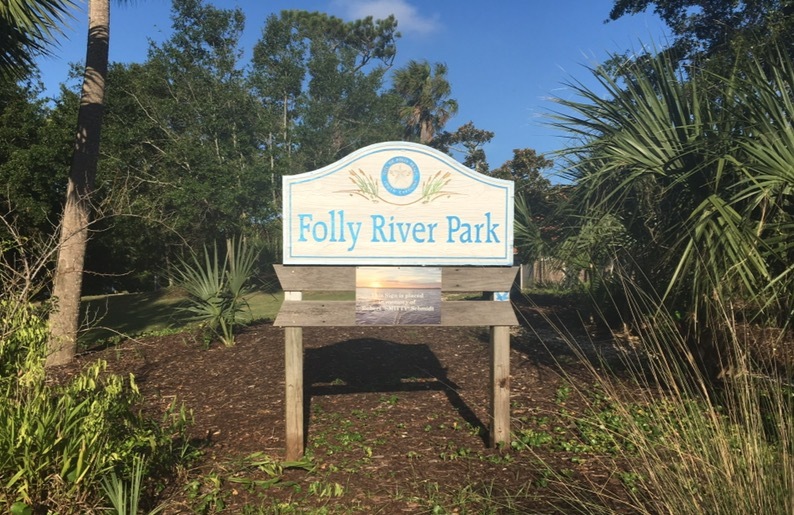 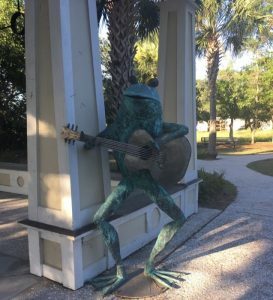 Kids and adults alike will find swings, benches, and room to roam at the Folly River Park. 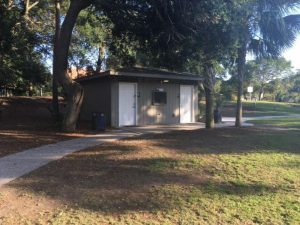 The shaded park offers a perfect spot to cool off after a long day of beach activities and often hosts events (including the Farmer’s Market on Monday evenings), both public and private. Throughout the year there is an eclectic mix of family events, parties, and weddings, entertainment and music, kids and holiday programs, and more. 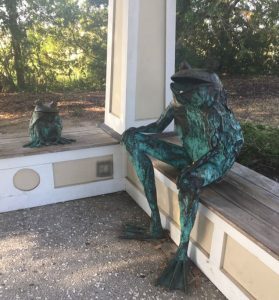 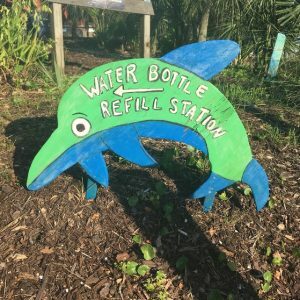 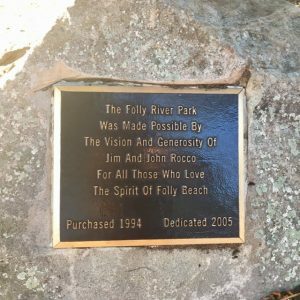 Like several of the other parks on the island, Folly River Park offers a water bottle refill station so we can all do our part to keep this beautiful island clean!